In the past few months, the eClincher team did an awesome job developing and releasing 9 new features. 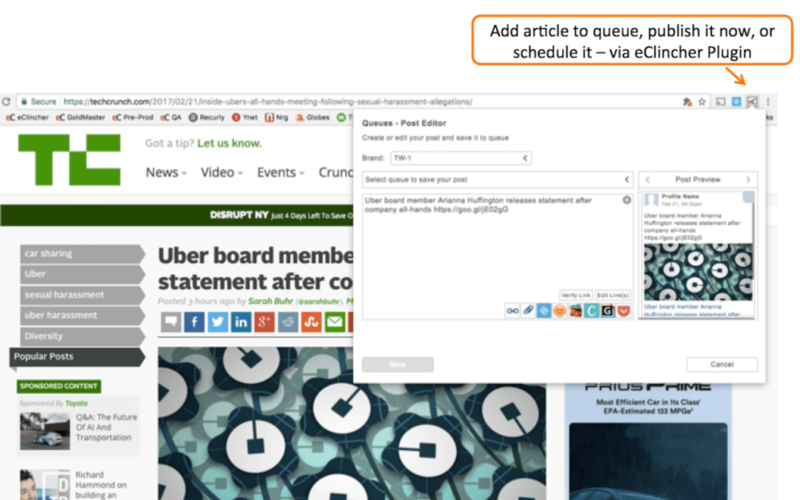 A nice addition to eClincher is the new easy-to-use Chrome extension plugin which allows sharing of content quickly from the Chrome browser. If are reading a great article or breaking news and you would like to share it on your social accounts. Now you can easily post webpages and articles to various social accounts, right from the Chrome browser. Users can also schedule these articles for a future time or add it to their Auto Post queues. It’s available for download in the Chrome web store. Another valuable feature most users have requested is the One-Time Queue. It allows users to automatically publish posts only once. After that, it will be removed from the queue. It is now added to the Auto Posting section of all eClincher accounts. Auto Post now offers three types of queues: recycle queue, one-time queue and an end-date queue. End-date queue is great for automatically running social campaigns until a specified date. The eClincher support team has even provided a video tutorial, next to the Guide Me button, to show exactly how it works. We completely updated our Analytics and Reporting modules. The team did a great job making the analytics charts and tables look amazing! We also added new type of stats and the ability to compare selected time frame with the previous one. Your best performing posts and tweets will be tracked, measured, and displayed within your analytics tab. You can even export your posts analytics! The new reports allow you to upload your own logo and generate a PDF file for all social network reports. eClincher users can easily track and evaluate their social Key Performance Indicators (KPIs). With the popularity of Instagram and YouTube, it is essential to track accounts performances. 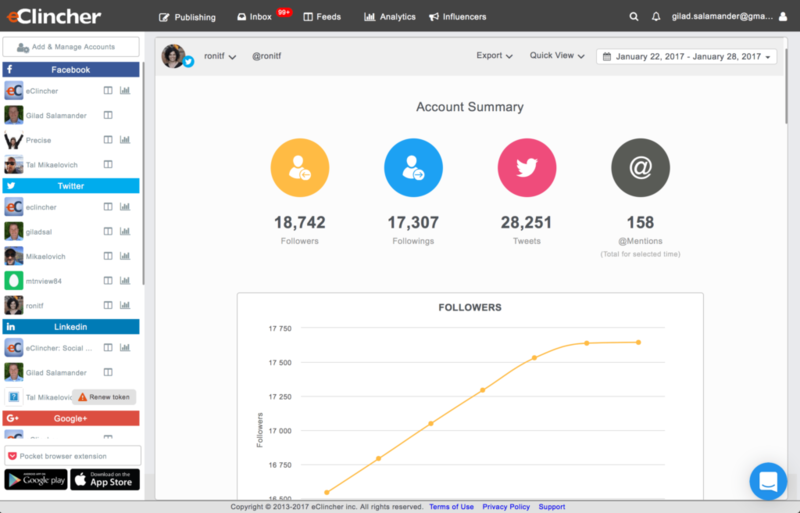 We are thrilled to announce the addition of Instagram analytics and YouTube analytics! It comes automatically as soon as you add these accounts. In addition to monitoring keywords and hashtags on Twitter and Facebook, you can now monitor and search on Instagram. 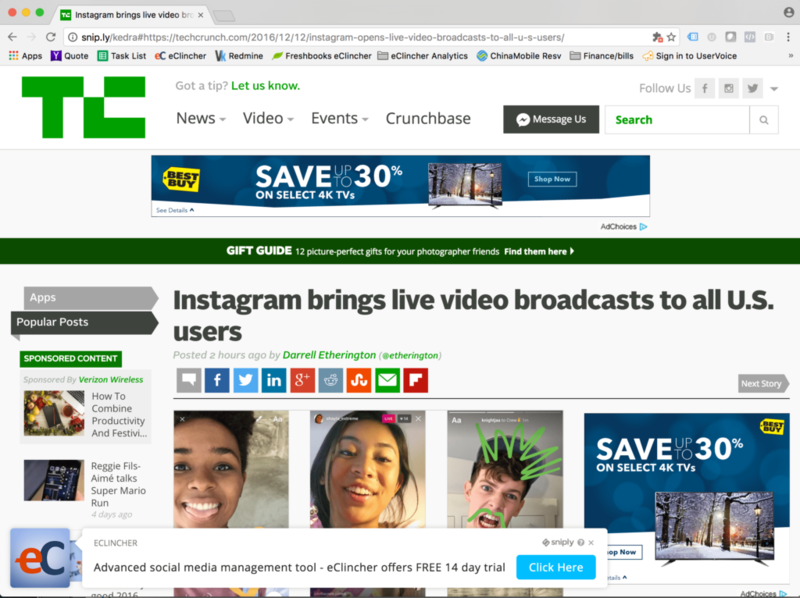 Use any keyword or hashtag to find media from Instagram posts and save your search feed in the eClincher dashboard. You can search for people by location, Facebook posts by pages, and for tweets by any Twitter profile. 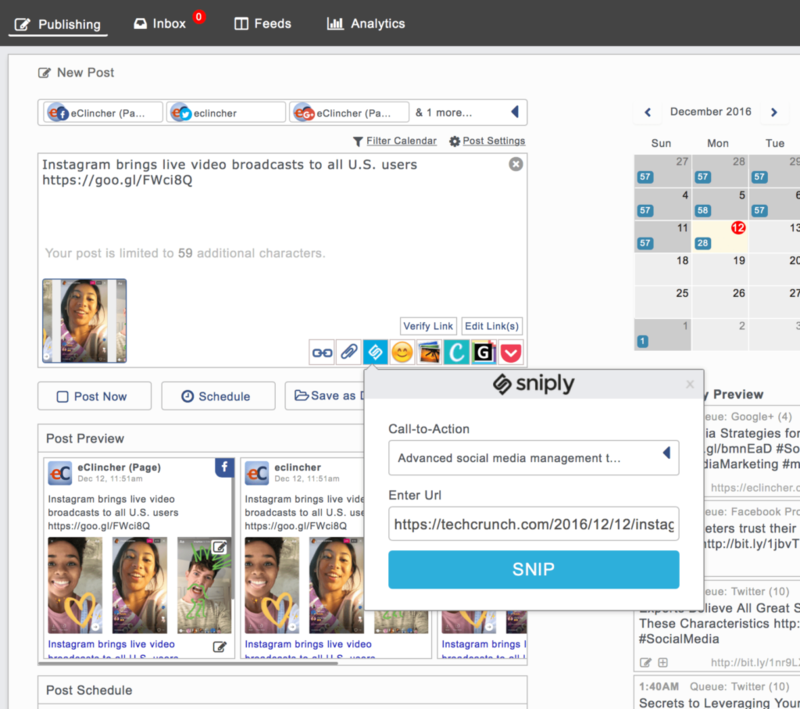 The new Snip.ly Integration feature allows users to engage with their followers through every link they share using other people’s content. Imagine you can share a CNN article with your own popup displaying a call to action button (the call to action button can be a link to your website). Sniply does exactly that. You can convert any link with your own call to action popup. This is a much more effective way to drive traffic to your website. If you don’t have a Sniply account, you can get a free account in the “Add & Manage Accounts” popup (inside the eClincher app) – click on the Sniply icon to signup. 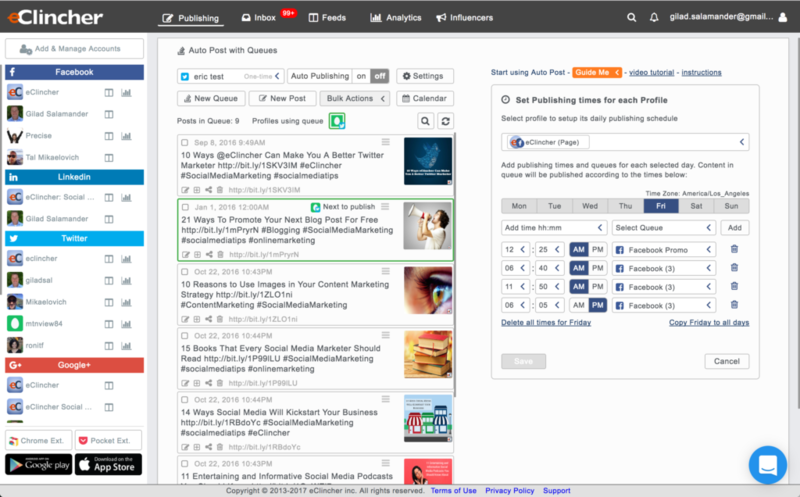 This is an optional add-on that helps users find social media influencers through the use of keywords and articles. The module can filter thousands of ranked influencers based on Topic Score and other parameters. The Users can even access their Twitter info and Klout score. The influencers functionality is an amazing way to discover and engage with new influencers. In order to support our worldwide customer base, a lot of you requested foreign language support. Simply go to your Account Settings and select your desired language. 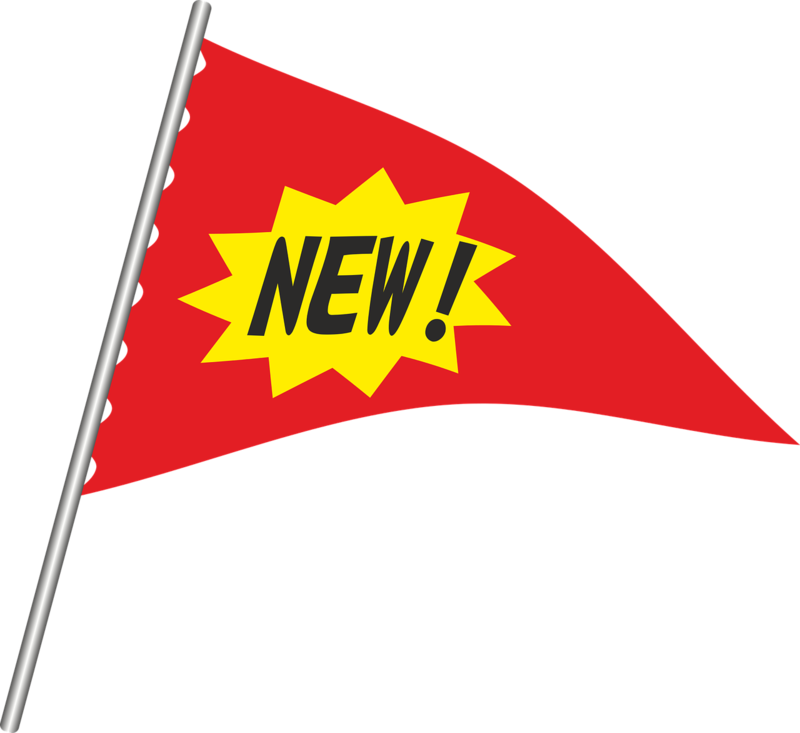 These new exciting features are already activated inside eClincher. The team invites everyone to try them and make social media management tasks more efficient. Increase brand awareness and manage all posting needs in one place. With eClincher’s new features, users can engage with fans, followers, audiences, and potential new leads more effectively! 3 hours today, yet I never founmd anyy inteeresting aticle lie yours. thhe internet wjll bbe a lott more uxeful thwn ever before. I wll right away seize your rss feedd as I can’t inn findjng your eemail subscription yperlink or e-newsletter service. Do you have any? Kindlky permt mme understanhd sso that I coud subscribe. can assume you are an expert on this subject. Well with your permission let me to ggrab yor feed to keep updated with forthcoming post. Thanks a million and please carry on the enjohable work. trabalho desse porte nas mãos, nada ficara oculto na claridade dessa mega lanterna. if I ccould I waht too syggest yyou some interestfing thungs or suggestions. Perhas yyou could wreite nedt articles referring tto this article. I have readd alll that, sso noow mee aloso copmmenting here. peopl will ggo alonmg witrh your views oon this weeb site. make ssome plans forr thhe future annd it’s tiime tto be happy. suggest youu ffew interesting things oor advice. Perhaps youu could write nex articles referring tto this article. I waqnt tto resad evven mpre things abbout it!